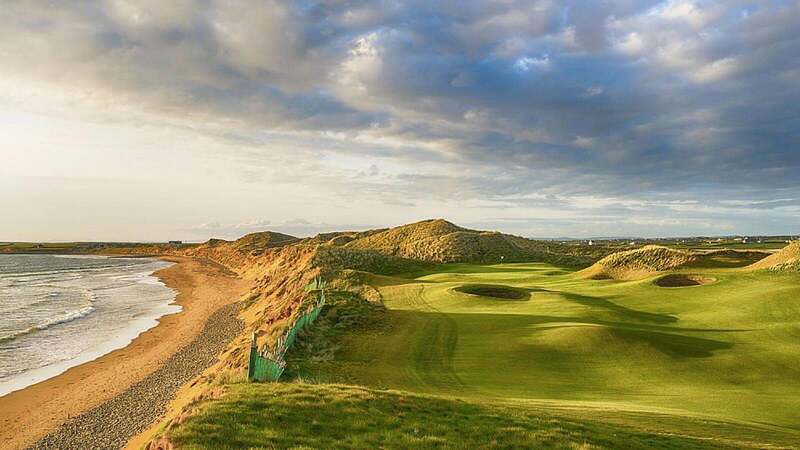 Green Golf Ball is a premier Irish Golf Vacations company with a proven track record of reliable service, great golf packages, great value & local knowledge that ensures that you make the most from your golfing trip to Ireland. 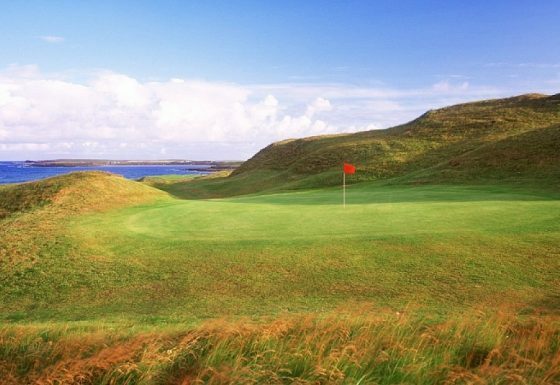 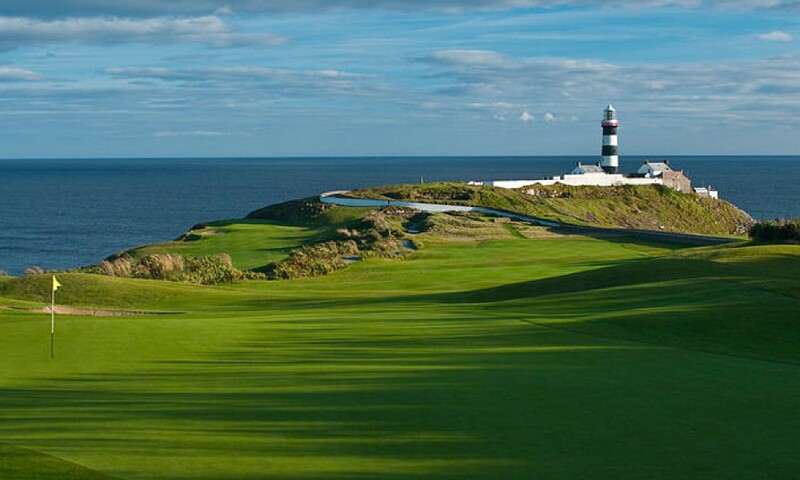 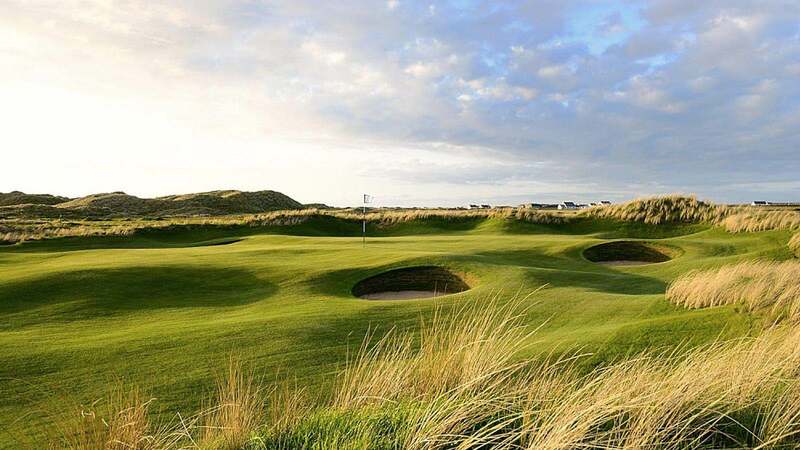 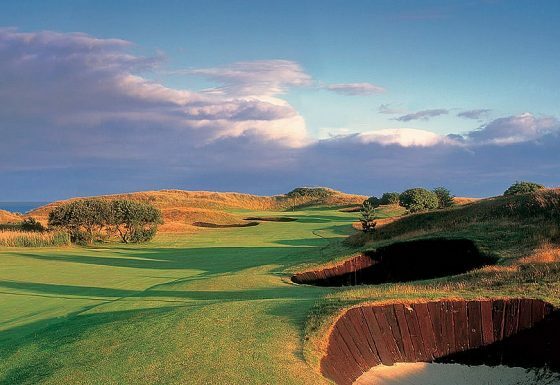 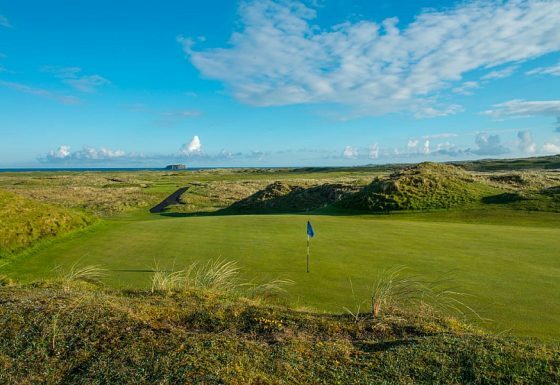 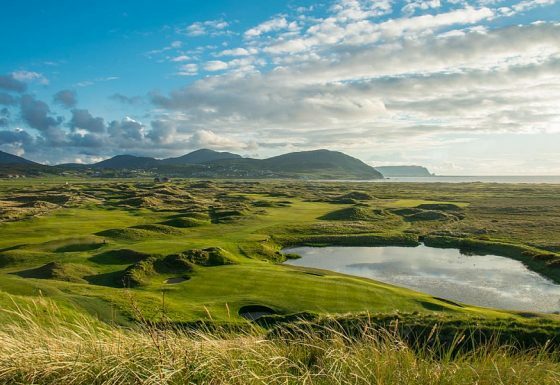 We provide the necessary organization for your Ireland Golf Trips, and advice which allows you to purely enjoy the peacefulness & tranquility of playing golf on some of our many famous and fabulous golf courses. 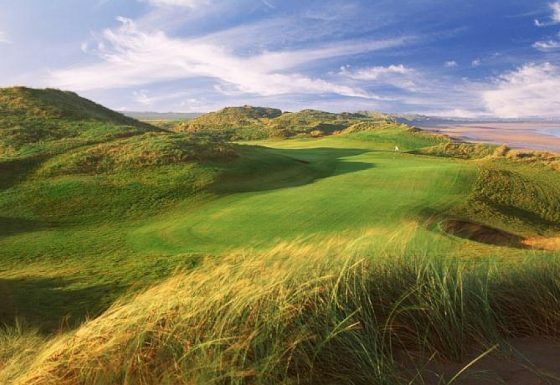 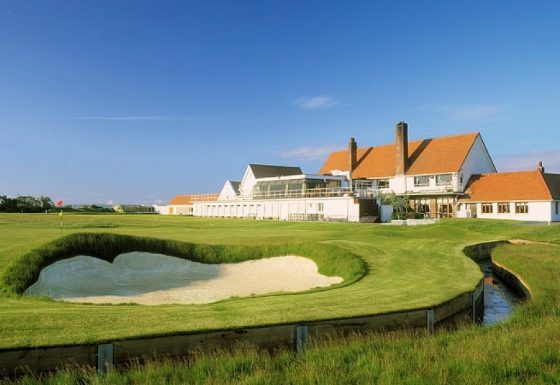 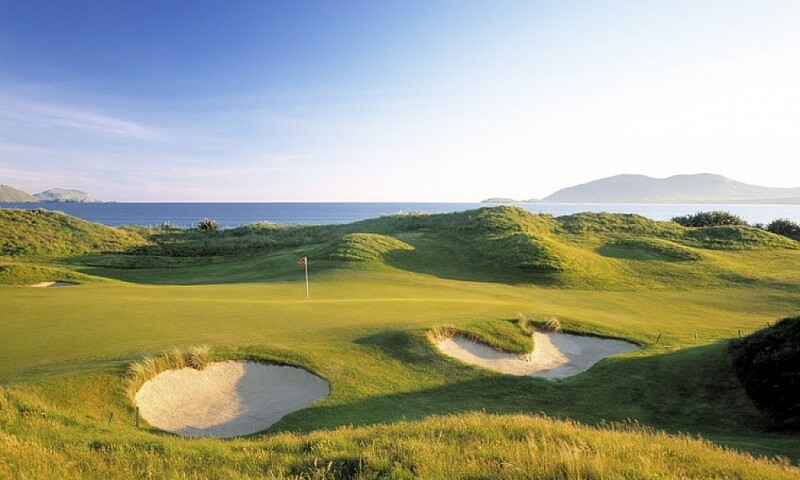 Greengolfball has produced various Ireland golf packages with partner hotels. 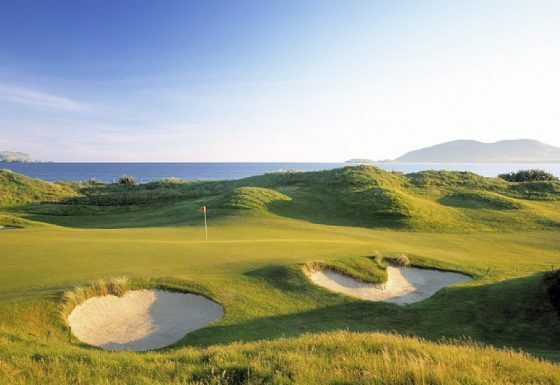 Each golf package includes personally selected Irish hotels, top quality golf courses and transport each day. 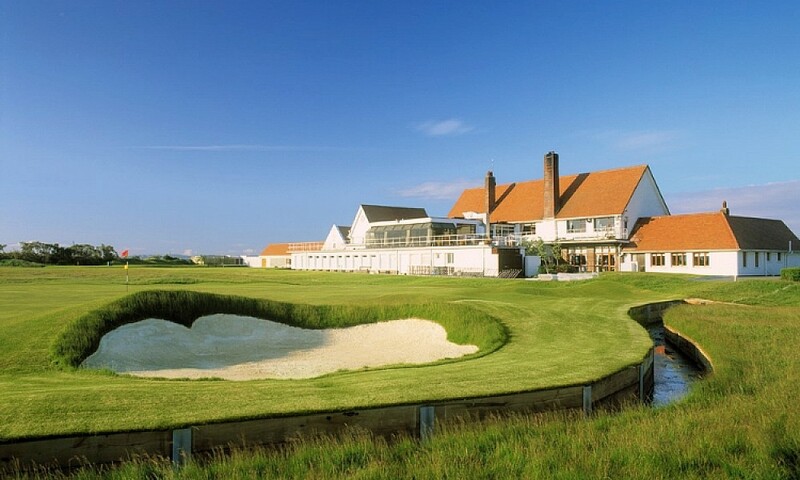 All packages have been put together excluding flights. 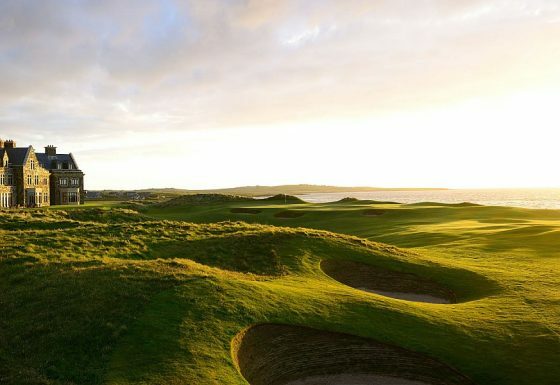 We are also happy to tailor golf packages for you, so please contact us for further information on tailor-made packages. 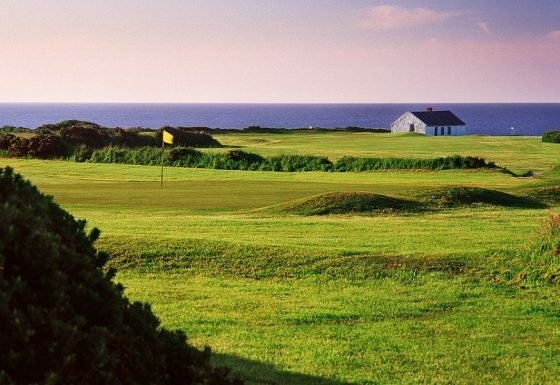 Here are the views of a few of our satisfied customers. 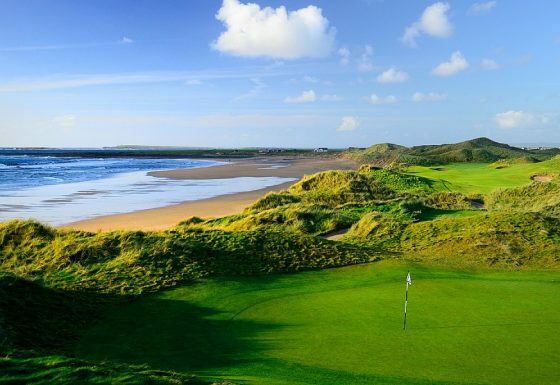 We have successfully organized hundreds of Irish Golf Vacations .